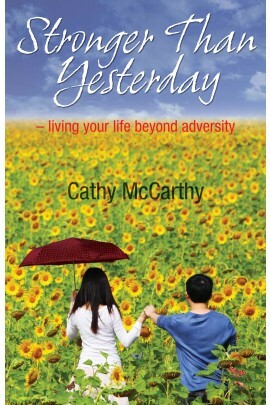 Last week we shared two books for a cancer journey by breast cancer survivor Cathy McCarthy. 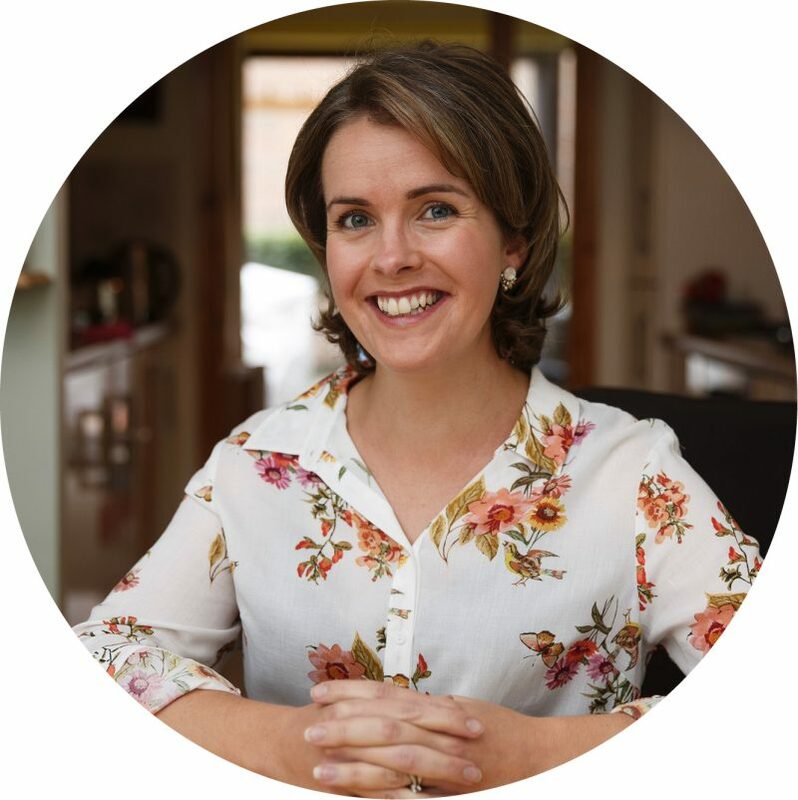 Today Cathy tells us how cancer led her on the unexpected path of writing books and finding her passion in life. I quote the above lines, because it takes me back to November 2007 when I was diagnosed with breast cancer. It is a great shock to get a cancer diagnosis because like most people, you believe it will never happen to you. I found a lump, went for the triple assessment, and a week later when the results returned, I was given the news. So the journey began of surgery, chemotherapy and radiotherapy. It was a difficult year, but I decided I would make the most of the year 2008. It was certainly not the year I had planned, but it was the year I had been given. Many people tell you, it is a year out of your life, but I never succumbed to that idea. You cannot mentally erase a year of your life, so I lived that year with its ups and downs and survived. 12 years later I live to tell the tale. Post treatment, I quickly came to the realisation that this can be a very difficult, uncertain time as you now have to begin to rebuild your life again. Your life has changed forever, but that it not to say it is all negative. I decided to take one day and one step at a time to chart the next part of my life. I was not in a great place mentally and there were times I felt fragile and vulnerable. I set myself some goals, as they helped me believe that I was going to recover. When I got my diagnosis, a friend gave me a book called “Benedictus” by John O’Donohue. The day before my surgery, I remember sitting on my bed flicking through it, reading the following lines, and I know this is probably a cliché, but they have literally changed my life. May you find the wisdom to listen to your illness? As I now reflect back and join up the dots, I truly believe those words have taken me down a path I never expected. In 2009, two years after my cancer I got an idea to write a book. I had always loved writing, but I had no idea I would be able to achieve this. I had gathered many tips along my journey, and I thought if I could collect all of this information, write a book, it would be a very useful resource to help others. So I started doing research and before I knew it, I had gathered a lot of information. 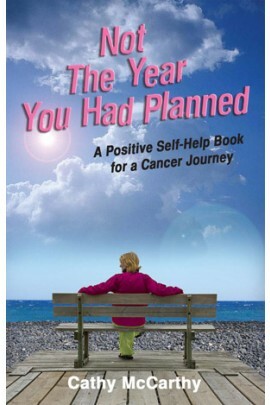 In September 2011, “Not the Year You had planned” was published. 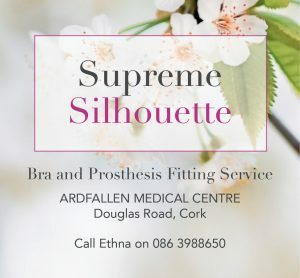 I decided while writing the book that I would donate the proceeds from my share of the book to two Cancer Support Centres and I chose Sligo and Tallaght. I felt so grateful to be well, I wanted to give something back. 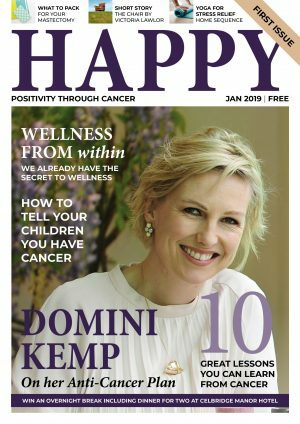 In promoting the book, I visited cancer support centres giving talks. I enjoyed this because I met the loveliest people all struggling and living their lives with their own diagnosis. Everyone, without exception found the months after the treatment to be a very difficult path. There is very little help out there to support you. 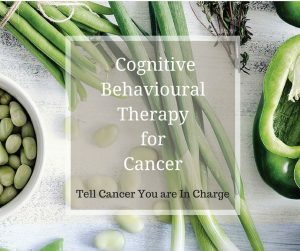 Yes there is the medical support, with your check-ups and hospital visits, but there is a huge void to assist people navigate the practicalities of everyday living post treatment. A question relevant to so many people is “Where to from here”? So the seed was now sown for a second book to help people live their life beyond adversity. I did not actually intend to write a second book, but the universe had conspired to make this happen. “Stronger than Yesterday” was published in 2016. I wrote it to help people move on from cancer, a life threatening illness or life changing event, but a card from a friend with the following note has opened up the book to a much wider audience. In the words of my friend. 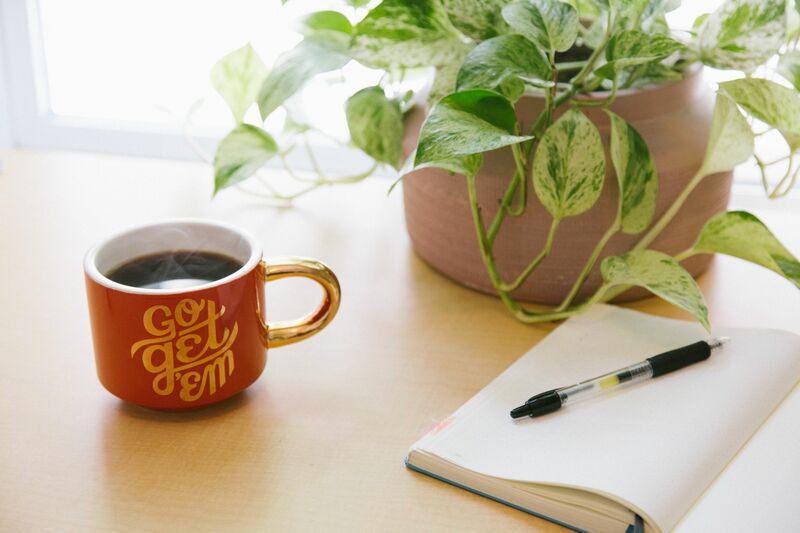 “I believe that “Stronger Than Yesterday” is not only for those who have come through adversity, but is for anyone who is trying to negotiate the ups and downs of everyday life.” I was surprised, but on reflection, I am not surprised. It took me approximately two years to write this book. I loved every minute of it, enjoyed doing the research and met some very interesting people. The book has 10 personal stories, all very different in nature, and 26 chapters of my own, including some of my own poetry. The stories are told by ordinary, extraordinary people who have navigated some tough times. Again I donated my share of the proceeds to two charities, the Waterford High Hopes (homeless choir) and to the Jack Kavanagh Foundation, a very inspiring young man who is paralysed as a result of a surfing accident. My decision to give the money to the High Hopes Choir has taken me on a journey I never expected. It has been wonderful. 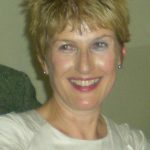 Cathy’s two books are published by Ashfield Press. The books are called “Not The Year You Had Planned” and “Stronger Than Yesterday”. They are available on books.ie and Amazon and are €13 each. Proceeds go to various charities. Thank you so much to Cathy for sharing her story with us today.